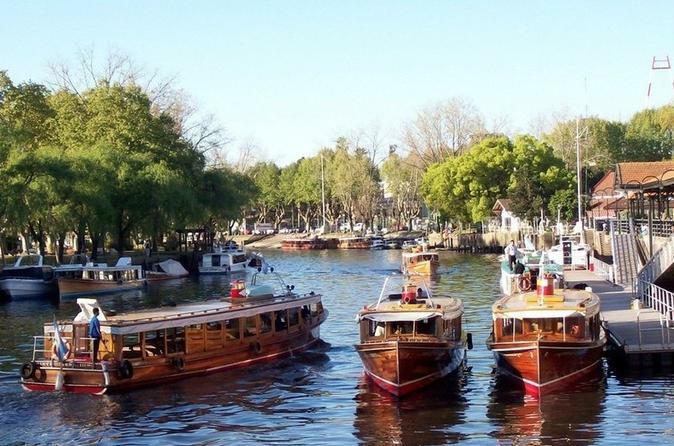 Explore Tigre City and the Tigre Delta on this comprehensive day tour from Buenos Aires. With round-trip transportation from the city provided (via bus and boat), there's no need to rent a car and you get an easy door-to-door experience. Navigate through the Parana River in a boat, taking in scenes of local life accompanied by commentary from your guide. In Tigre, visit Paseo Victorica, museums and Casino and have some free time at Puerto de Frutos.